Time for a new update this week. In today’s update we tell you more about the survey results, give you a production & support update as well as a brief introduction to a new Ockeler! Thanks to all who filled-in the survey last week. We have received over a hundred responses, which is awesome. Our vision is to learn from your feedback. Ockel Computers is a crowdfunded company and everything we do is inspired by our customers feedback. Your input helps us to determine which main focus points we have to improve in our communication, software and future product development. 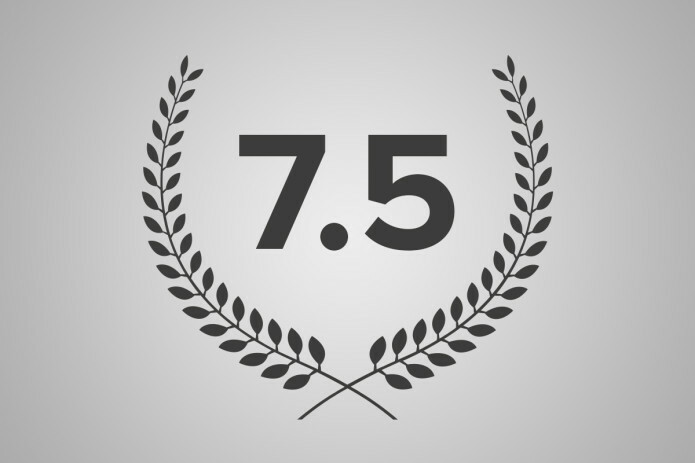 In the latest survey the Ockel Sirius A scored a 7.5 out of 10! Obviously, we are happy with the 7.5 as an average rating for the Ockel Sirius A, however we aim for 10/10. With your input we will further improve the Ockel Sirius A to maximize the satisfaction of every single backer. In the upcoming weeks we’ll do all we can to resolve the key aspects you told us to improve. Behind the scenes we’re very busy with the upcoming production run. Many new backers joined us after we began shipping the first two batches of Ockels in April. Meaning we have a lot of additional units yet to fulfill. Luckily, most of the yet-to-be-fulfilled Ockel Sirius A’s are ‘almost ready’. We’re awaiting the production of two critical components: the Casing and the LCD/TP panels. The product time of these two components took a little longer than expected. The good news is that the PCBA is completely finished. After the LCD/TP & Casing production has been finished, all that has to be done is the assembling part and the QC-tests. Our expectation is that we will be able to ship out the Ockel Sirius A & Ockel Sirius A Pro to our ‘’Batch 3 Backers’’ in a few weeks from now. As soon as we have more detailed information available, we’ll obviously share that with you all. Our engineering team is also working on several software related fixes. In the survey from last week we’ve gathered a lot of additional product feedback. We will work on fixes for the (newly) addressed pain points and come up with fixes as soon as possible. In the past months new talent joined the Ockel team. In the upcoming updates we’ll introduce you to the amazing new Ockelers. Today I am happy to introduce you to Lara! Lara is our product & content marketeer. She is in charge of all online/offline Ockel content, from simple texts to the more complex stuff like packaging and advertisement texts. Lara makes sure the Ockel story is being told & shared correctly! She loves to read and has a passion for cooking and her cats.